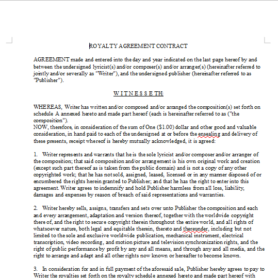 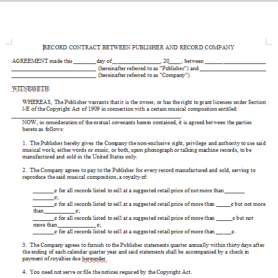 Unlimited Access to all OnlineMusicContracts.Com for a lifetime. 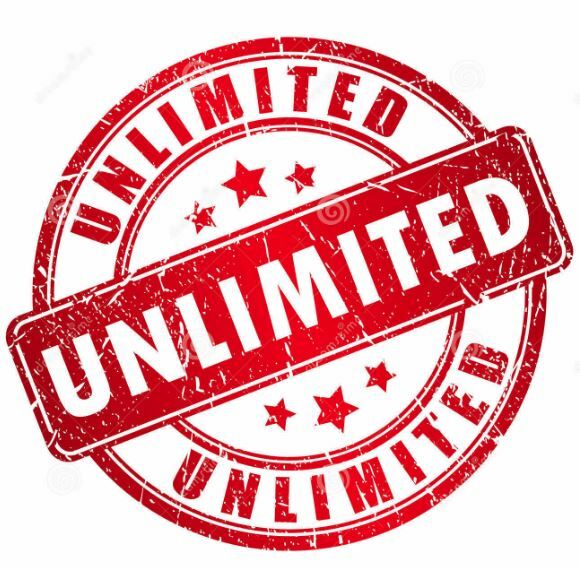 Over 150 contracts available on demand. 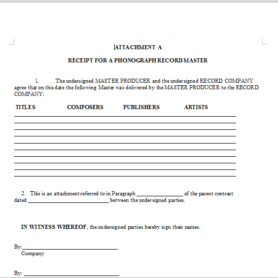 It is like having your personal music and business attorney in your back pocket.